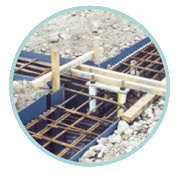 Cellform is a unique permanent shuttering system for the construction of in-situ concrete ground beams and pile caps, in areas where ground movement is predicted. 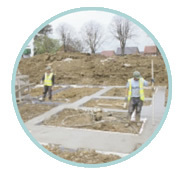 Manufactured from expanded polystyrene and heavy duty polypropylene, it incorporates the proven Cellcore technology for protection against upward movement, and is used in conjunction with Claymaster to accommodate lateral movement. 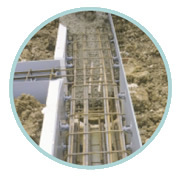 Suitable for all types of projects, Cellform is tailor made to site requirements. 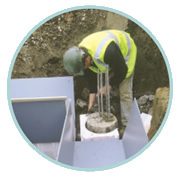 Cordek’s technical department will provide a full scheme detailing all necessary components, the optimum grade and depth of Cellform to be used and the Claymaster requirements, including pile collars. A full range of accessories ensures secure construction.